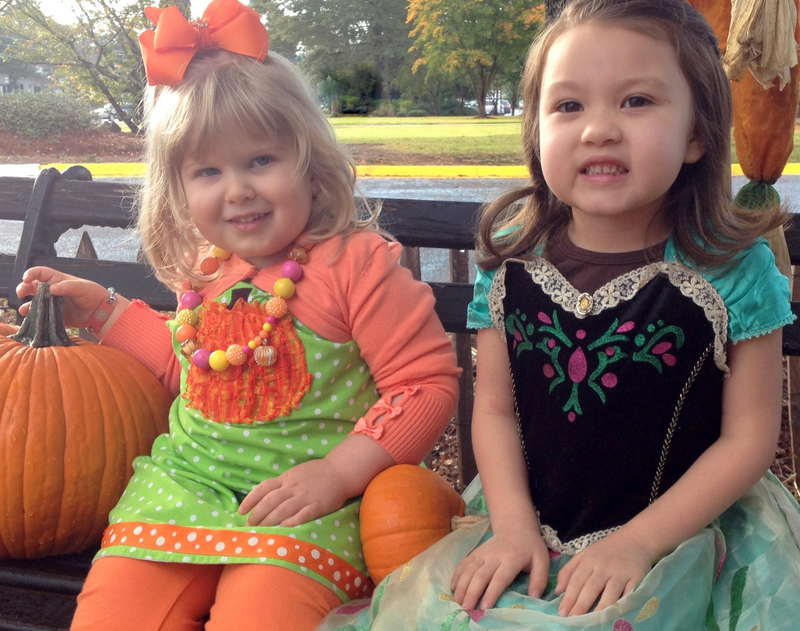 2 Princesses In A Punkin’ Patch! 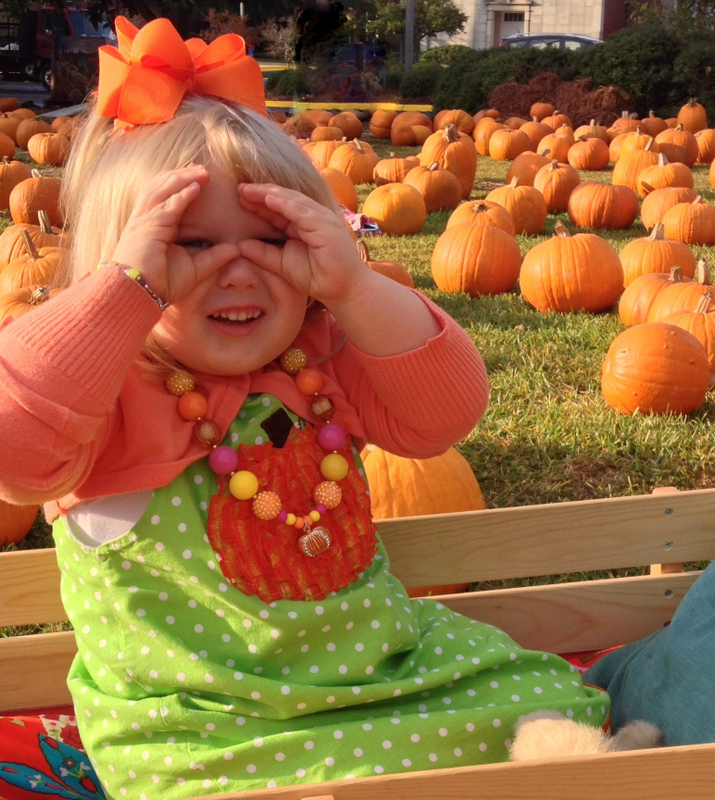 Rhema and her “sister” Sanako had a blast in the Pumpkin Patch! 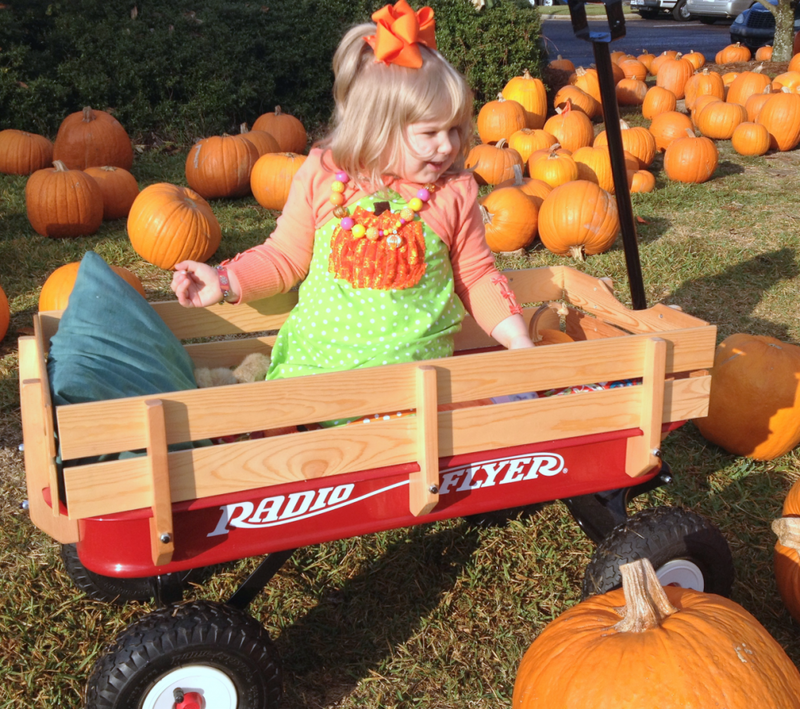 It rained right before we were to go to pick out a pumpkin, so we decided to ditch the wheelie and go for the wagon. Rhema would spy the one she wanted to see in her “binoculars” and then momma would roll her in the direction of the one she spotted! 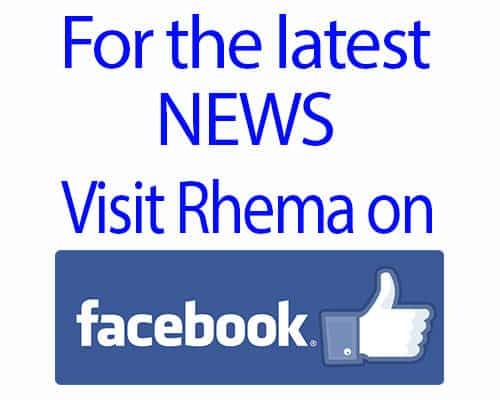 Rhema would point and we would roll! 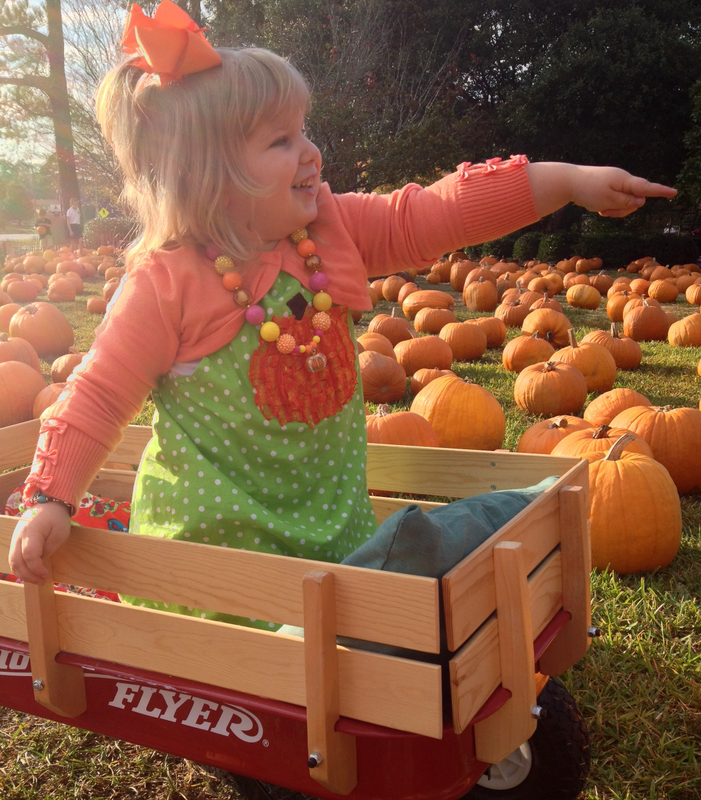 Right before we left I let her out of the wagon and sat her on a pumpkin. 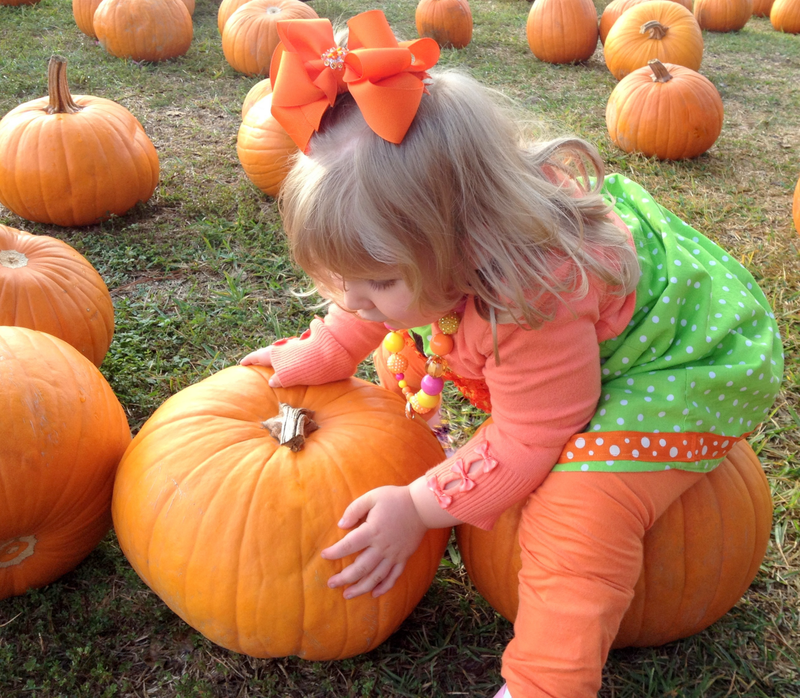 Rhema thought this was soooo fun and then began trying to pick up the pumpkin in front of her! LOL! Eventually she fell off backwards into the soft grass! LOL!